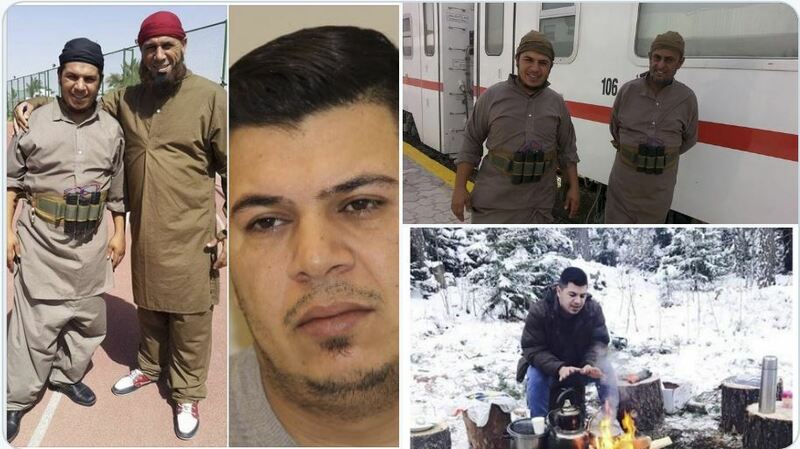 Finnish police believe Muslim behind Helsinki honor murder attempt hiding in Sweden……. – The Tundra Tabloids……. Just think of Molenbeek in Belgium where a jihadi hid for over a month, lots of Muslims there to seek shelter from. He crossed the same area into Sweden that tens of thousands of Muslim settlers did coming into Finland in 2015-16. Finnish police said they suspect Hayder Abduljabbar Al-Hmedavi, who has been remanded in absentia for attempted murder, may have fled to neighboring Sweden. Finnish police said the suspect may have travelled to Sweden via northern Finland. “We believe he crossed over to Sweden via Haparanda,” said Pekka Hätönen, Detective Chief Inspector at the Helsinki Police Department. Hätönen said Finnish police have been cooperating with their Swedish colleagues. Police issued a European arrest warrant for Al-Hmedavi last week. The 34-year-old assailant is wanted for the stabbing of his former spouse and their three children as well as another adult in Helsinki’s Haaga district earlier this month. Finnish authorities remanded him in absentia for attempted murder last week. Due to the severity of the crimes and as a European arrest warrant is in force, Yle is publishing the name and photo of the suspect ahead of a potential court ruling. Previous Post Previous Post Chelsea Clinton apologizes for condemning Muslim congresswoman’s antisemitic remarks after nutjob links it to NZ massacre……. Next Post Next Post Turkish Totalitarian Poobah Erdogan Bemoans “Growing Hostility To wards Islam”…….